Feed birds in this VR game. 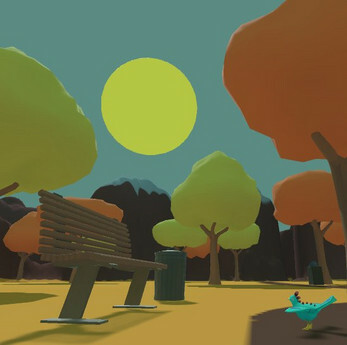 This prototype was made during the Spring 48 Hour UW-Stout IGDA Game Jam. This was only tested for use on the Vive, but would likely work with an Oculus Rift.